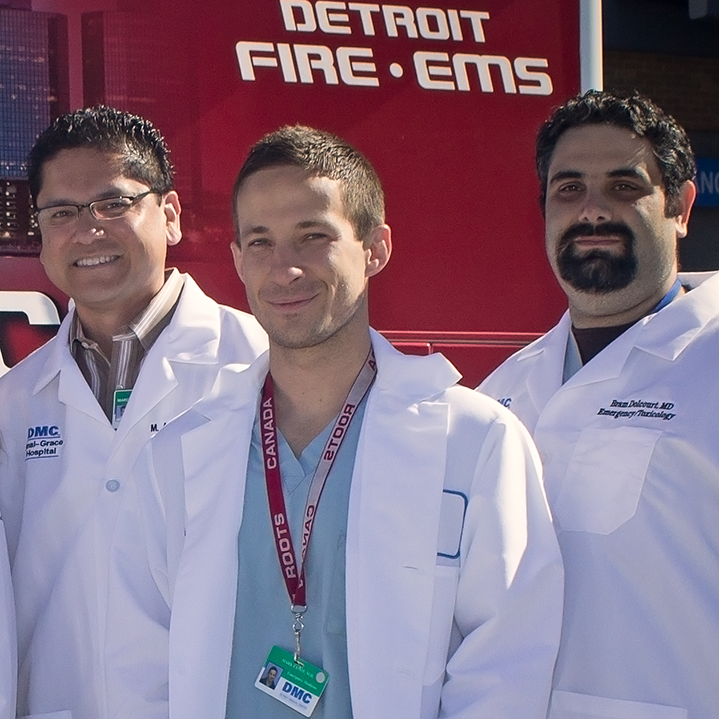 Sinai-Grace Emergency Medicine Residency – Detroit's Finest. Since 1981. Founded in 1981, the program prides itself on its diverse array of complex medical and traumatic pathology. Our program currently accepts 12 residents per class into our 3-year program. Detroit and the midwest are home to many fine Emergency Medicine residency programs. What makes Sinai-Grace stand out? Sinai-Grace Emergency Medicine residents run the department. They run the trauma codes, pediatric codes, and take care of anything that walks through the door. 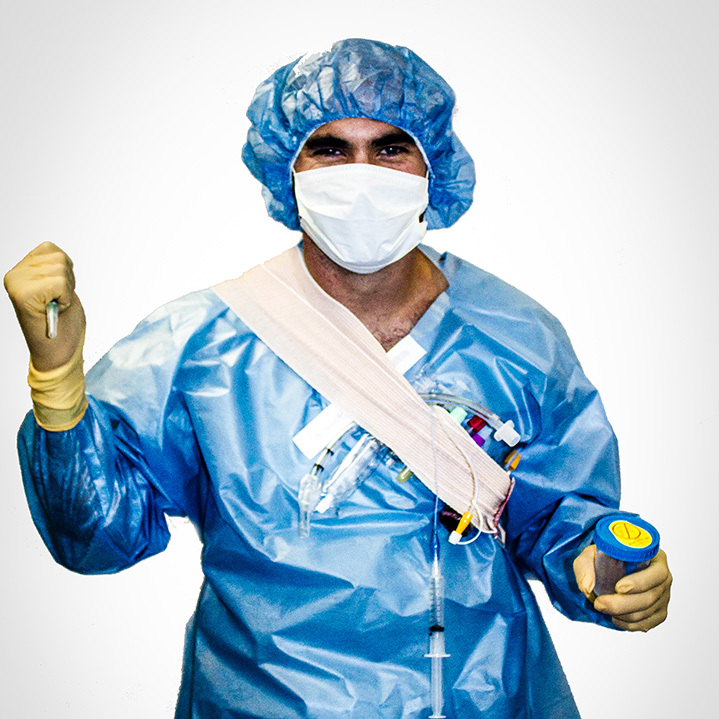 With dedicated faculty with decades of experience, Sinai-Grace attendings will always have their residents back. With experts in Toxicology, Ultrasound, Sports Medicine and more, teaching is emphasized on every shift. 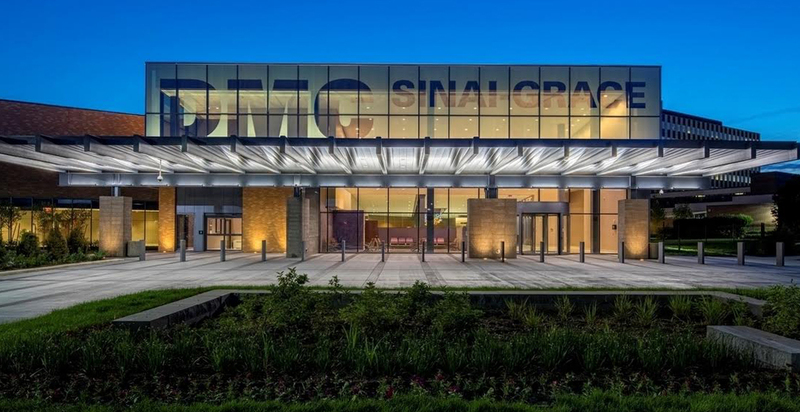 Opened in early 2014, our brand new department provides state-of-the-art care to Detroit's most deserving communities. 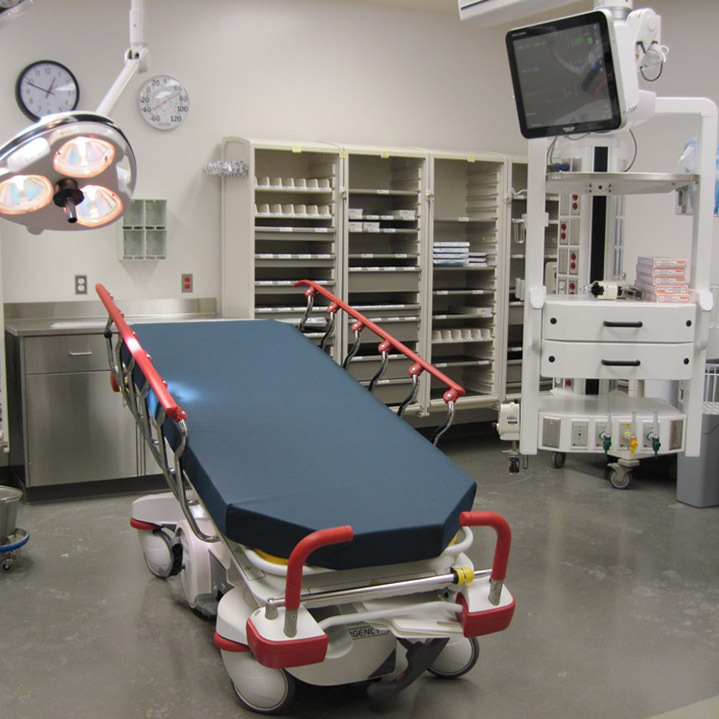 With 4 trauma bays, dedicated procedure rooms, and multiple work areas for physicians.